In early June, Viettel, one of the three biggest telcos in Vietnam, introduced its OTT service, Keeng Movies, specializing in providing online films. Keeng Movies provides copyrighted movies with the cooperation of large Hollywood film studios and South Korean television companies. The OTT market in Vietnam has boomed recently with the presence of many domestic firms such as VTV, VTC, K+, SCTV, FPT Telecom, VNPT, BHD and Galaxy, and foreign investors such as iFlix and Netfix. Viettel refused to reveal the amount of investment capital. However, analysts said in order to obtain a copyright of the film studios, Viettel has to commit to use protection technology, with the price estimated at no less than $1 million. Vo Thanh Hai, director of Viettel Media, which runs Keeng Movies, said the number of internet users seeking online films has increased by 20 percent. A report shows that only 8 percent of online films are copyrighted, while the remaining are pirated. 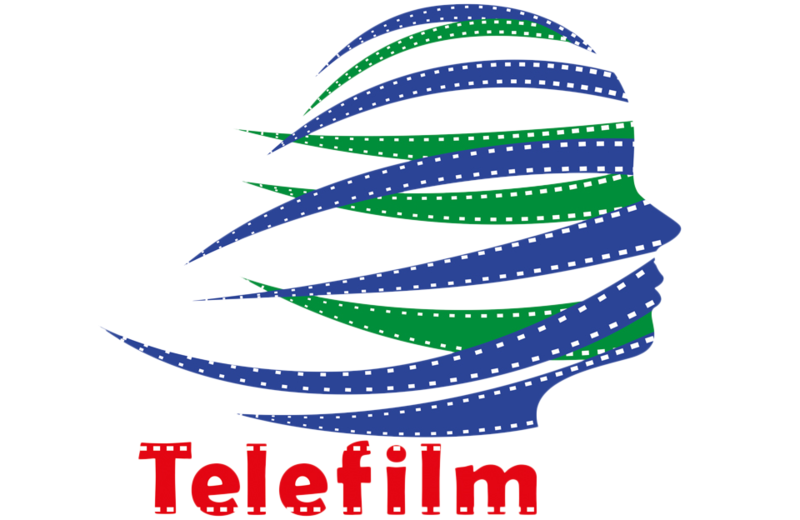 Viettel has made a high investment in copyrighted film to ensure service quality. Kantar Media’s CEO Tran Thi Thanh Mai attributed the boom to the high growth of internet, and the increased popularity of technology devices, including smartphones, tablets, smart TV and HD box, and the tendency of youth to spendmore time on internet. There are about 30 OTT products available in Vietnam. Meanwhile, according to Muvi, revenue of the OTT market in South East Asia may reach $650 million a year in the next three years. There is a fierce battle in the OTT service market between domestic and foreign OTT service providers. In the competition, foreign firms are still holding the upper hand because they do not have to pay tax and or censor content. Meanwhile, domestic service providers also have to compete with unlicensed websites. To be able to exist in the stiff market, OTT firms have to develop their own competitive edge. FPT Play, for example, provides services thanks to cooperation with high-quality content producers, while VTVCab provides OTT services for free and earns money from ads. 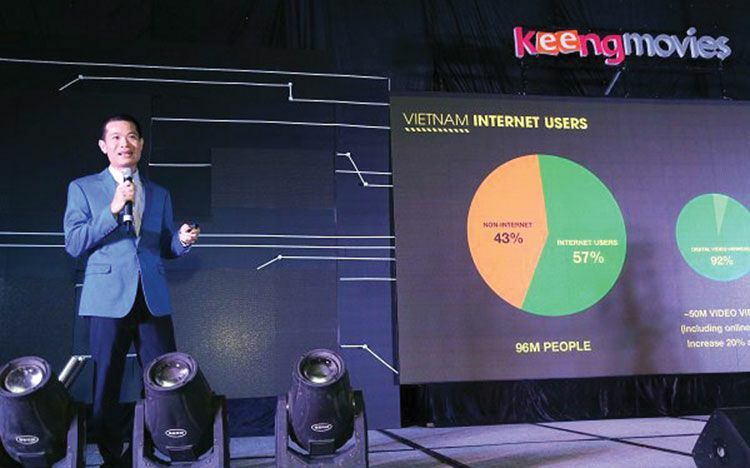 As for Viettel, before providing film OTT service, it was running music OTT service called Keeng Music. Its music store has over 1 million songs from American, Korean, Singaporean and Vietnamese partners. The pay-OTT service has attracted 10 million customers. Admitting that the Vietnamese habit of watching films for free may affect the development of the OTT services, Hai said Viettel is pursuing a flexible pricing policy, offering service packages suitable to different financial conditions and demands.